Down to Earth Film Premieres at Sedona Film Fest! Featuring Deepak Chopra, Amy Smart & Clint Ober! “Down to Earth” Premieres at Sedona Film Festival! Want the best sleep of your life? Then you need to sleep Grounded! Where should your feet be when you are inside? On top of a grounded Earthing® Universal Mat is where! 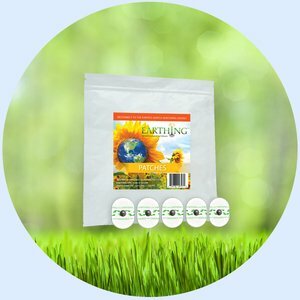 Why are Earthing® Patches and Bands great? They allow you to target specific sites on the body! Where should your feet be when you are outside? Wearing grounding Earth Runners is where! Many products are currently out of stock due to unexpected demand. We are doing the best to get new and improved products to you as well. If you want to leave us your email, we can personally contact you when we have the inventory you are looking for. Thank you for your interest in Grounding and Earthing! Please whitelist @grounded.com emails in your email program to ensure successful email delivery as soon as product of your interest is in stock. Earthing or Grounding is reconnecting your body to the subtle energy of the Earth. Learn how Earthing works and why it is so important. 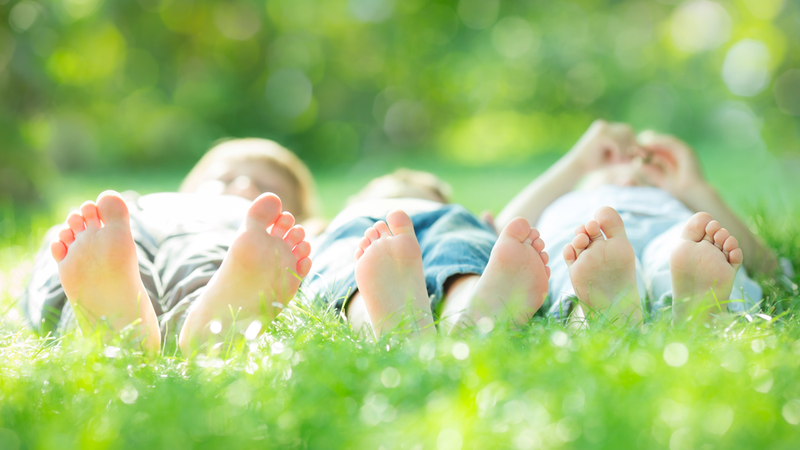 Dr. Stephen Sinatra explains some of the health benefits of Earthing in this video. At Grounded we are passionate about educating others about the phenomenon of Grounding & Earthing. We are experts at Grounding because we all Ground ourselves! It is our mission to help you understand how easy, natural and powerful Grounding can be! Earthing is simple. Here's how it works! ...and don't forget to follow us on Facebook!